Outdoor dining chair in aluminium. 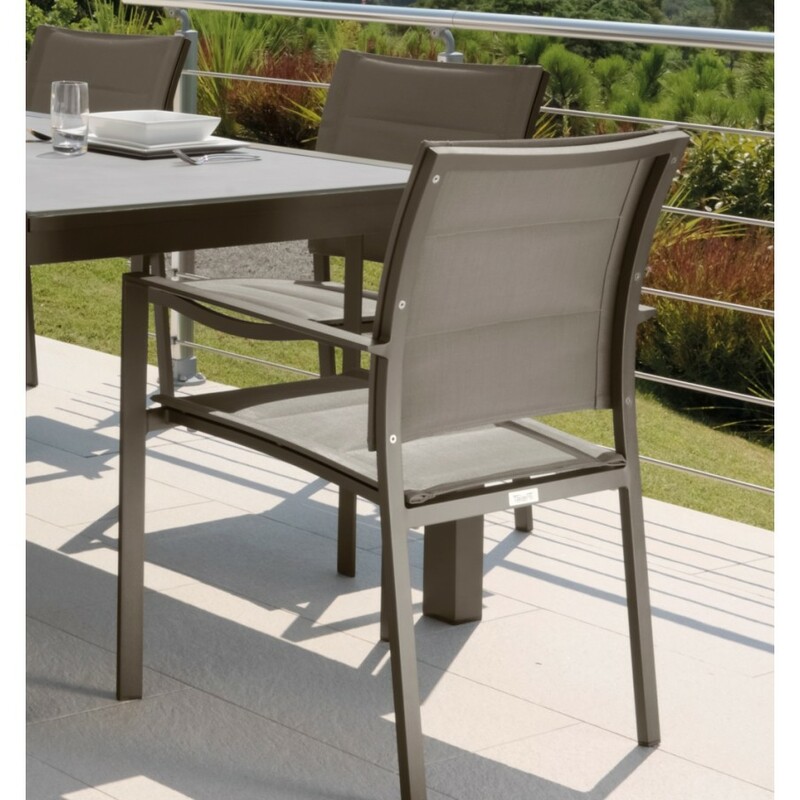 Stylish and easy to maintain, the Talenti Touch Garden Dining Chair is water proof and UV resistant. 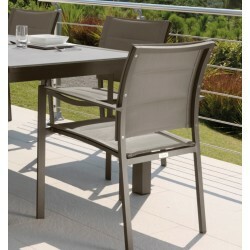 The chair is available in four different colours: White ( A12 ), Dove ( A13 ), Mokka ( A15 ). Please contact our sales team for samples. 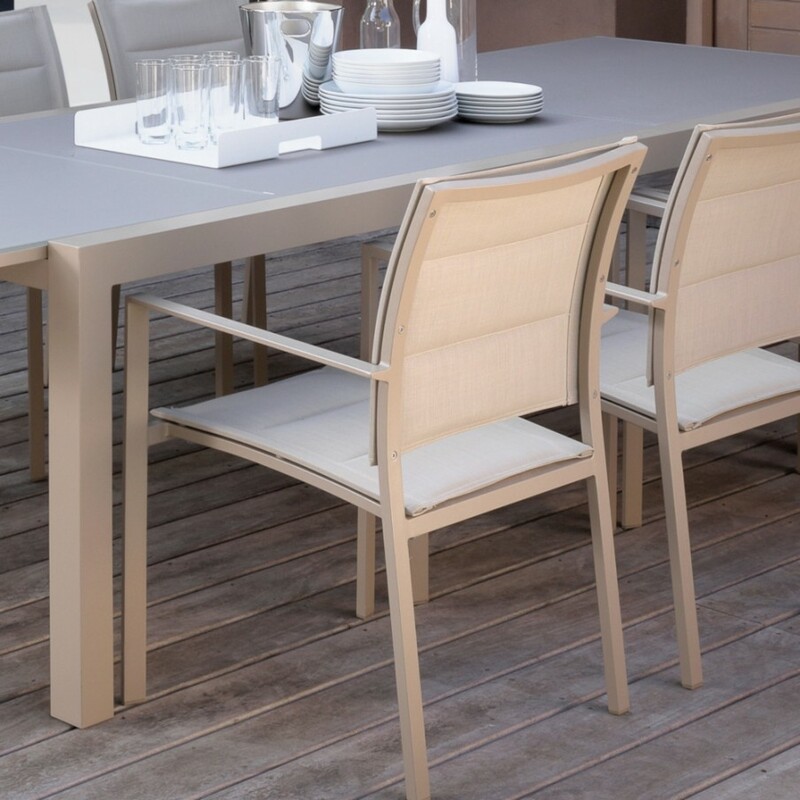 Use the chair with the Touch Extending Dining Table to complete the look.